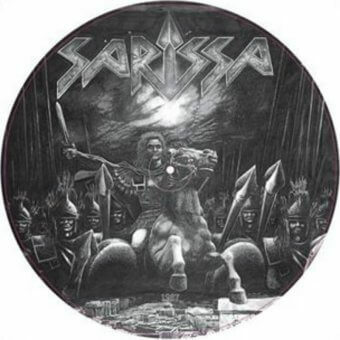 SARISSA were formed on april 1985 as a classic heavy metal band. It was the beginning of a long journey that made them the cultest band in the Hellenic metal scene. The band released their debut album titled “1987” in the same year, an album that has been marked as the band’s early days trademark and remains a classic so far. This album will almost sign the band with the famous NOISE records. 6 years later, the band will release their self titled album making an impact and a breakthrough never seen before by a Hellenic band. The re-release of their 1987 CD in cooperation with the Hellenic Heavy Metal Magazine “Metal Invader” which sold about 12000 copies. They supported Fates Warning, and March 2000 Sarissa headlined the Athens Power Metal Festival .In August 2004 they released their “Masters of sins” album. 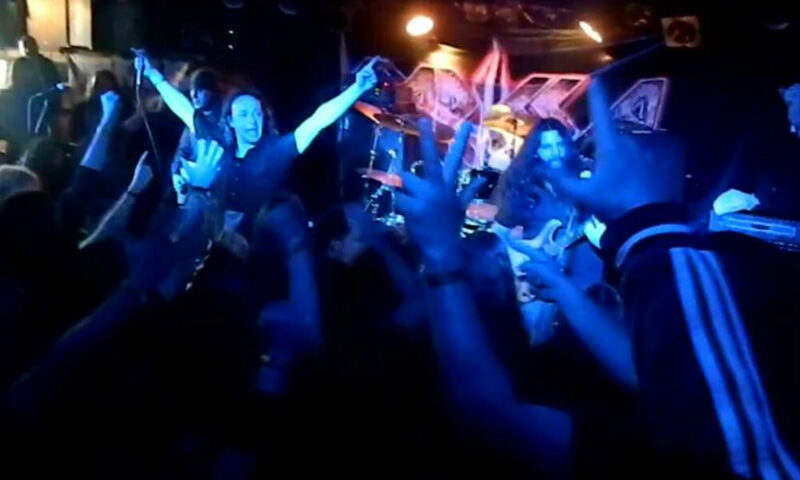 SARISSA were back on their feet AND the band continued their live performances with “Demon”, “Ross the Boss” ,as well as with many local bands. 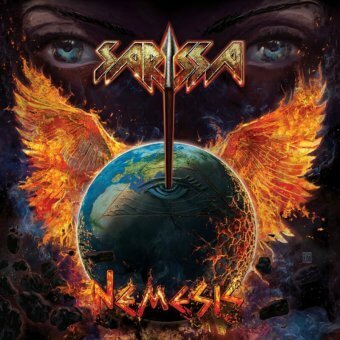 Stronger than ever, February 26th, 2016, the band released their new impact entitled “Nemesis” to rave reviews around the world as a classic heavy metal must have album!